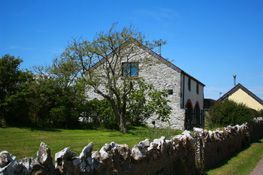 Pen-y-Holt Farm can be found on Britain’s only Coastal National Park. It is situated at the end of the village of Castlemartin. Pen-y-Holt Farm is a group of 6 converted barns. 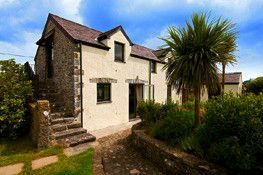 The two for rent are The Granary and The Byre which are five star luxury holiday cottages in Pembrokeshire. 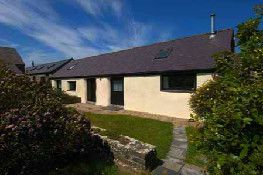 Pen-y-Holt Farm is roughly 1 mile from Freshwater West which is a perfect beach for all the family from bucket and spade to rolling down sand dunes to surfing the waves and exploring the rock pools. It even hosts the Welsh National Surfing Championships on the first bank holiday weekend of May.